1: Have not one, but TWO authoritative websites with great content that both rank for the same keyword. This can get you the #1 and #2 spots. 2: Do a good job of optimizing your H1, of having great title tags, and providing the answer people are looking for with the particular search term or search query, and you can rank #0. 3: The most appealing title tags get the most clicks. The most clicks get Google’s attention and places you higher or even at the top of the listings. Use tools like Clickflow to check your pages and run A/B tests on multiple pages for your term. 4: When trying to rank for a term, have lots of similar content that is NOT duplicated. For example, if your term is dog training, have one post on basic dog training, one post on dog training for puppies, one on dog training for problem dogs, one on dog training mistakes and so forth. 5: Cross link all of your related posts for that search term. 6: Test your title tags to see how appealing they are. 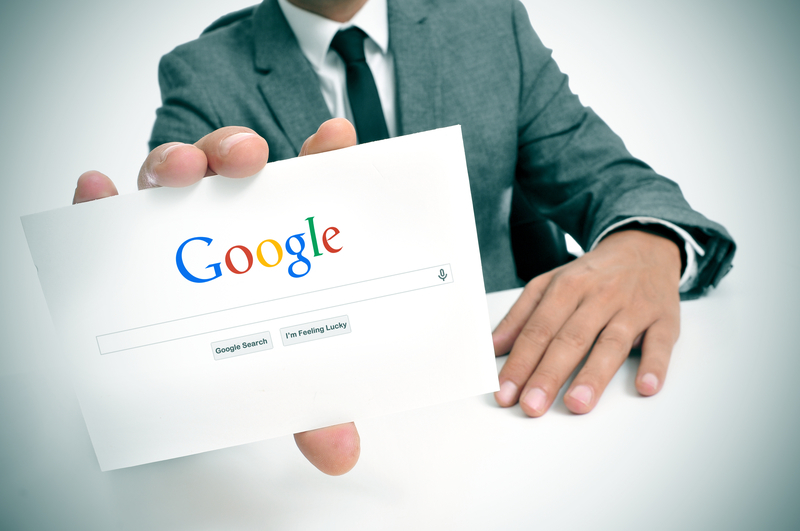 If people aren’t clicking, then Google’s not going to be ranking them. 7: If you don’t want to pay for Google Ads to be on page 1 of Google, consider paying for remarketing for search ads. Now you’re targeting people who have already been to your site, which means they have already qualified themselves as possibly good prospects. 8: If you get #0 and #1 and / or #2, and you also have an ad as well, it’s going to make you look like the authority for that term to anyone searching. 9: You can make multiple sites for your keywords. These don’t have to all be your sites. You could have a Facebook business page, a LinkedIn profile, guest posting on someone’s site, etc. 10: Update your content. The older your content, the lower it’s going to rank. If you update the content, your rankings will tend to improve. 11: Use Ahrefs Link Intersect to find out who links to your competitors, but not to your site. Contact them, let them know about your posts, and get them to link back to you to help you with your ranking. It is possible to dominate page 1 of Google. Yes, it takes work and dedication. But the rewards can be significant.